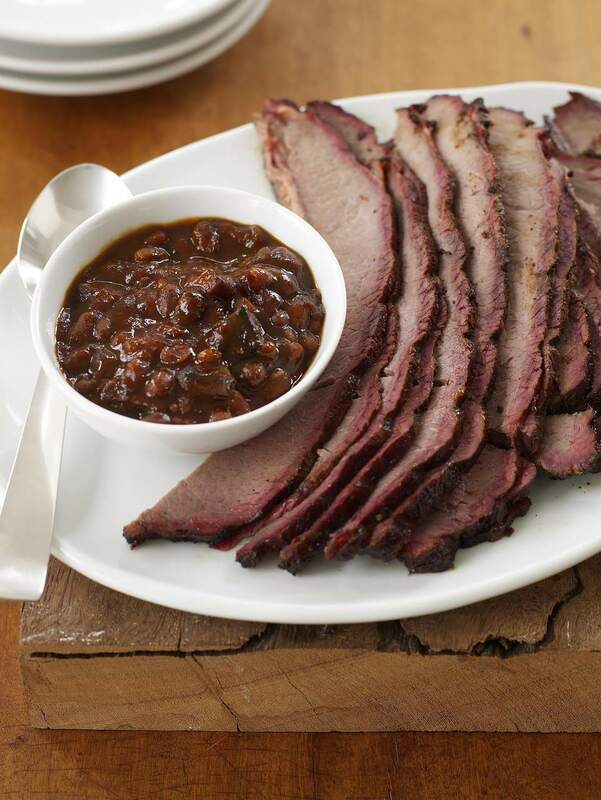 To get that authentic smoked flavor into these barbecue beans, add pieces of smoked meat to it. I always try to save something back from any smoke so I have something to add to soups, beans, and more. Burnt ends are the perfect meat for these beans. Drain beans and mix everything together in a smoker safe pot. It will be ready in about an hour but the longer you smoke it the more smoke flavor you will get.